The Stockton, GIrdletree, Snow Hill and Greenbackville Volunteer Fire Companies responded to a report of a chicken house fire at 2024 Snow Hill Road on Tuesday, January 30, 2018. Arriving firefighters found the chicken house well envolved with fire. 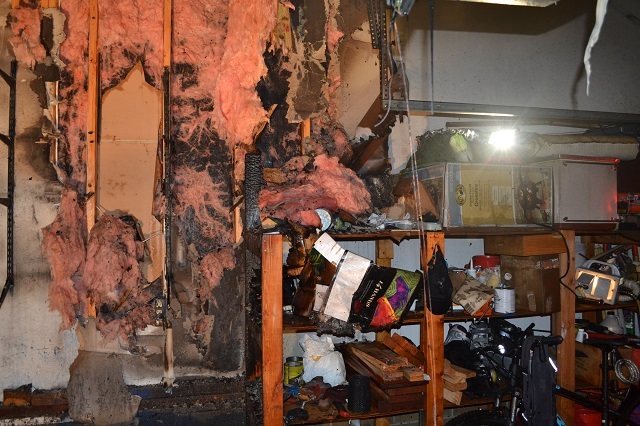 The cause of the fire was contributed to an electrical wiring malfucntion. Several thousand chickens parrished in the fire. No injuries were reported. The cause is listed as accidental. On December 14, 2017 at approximately 2000 hours the Ocean Pines Volunteer Fire Company was alerted for a reported residential structure fire at 9 Sweet Gum Lane, Ocean Pines, Maryland in Worcester County. Upon the arrival of the first fire unit, smoke was visible extending from the front side of a two story residential dwelling. Ocean Pines Fire Company was assisted by the Showell, Berlin, and Bishopville Volunteer Fire Companies from Worcester County. The fire was quickly brought under control. 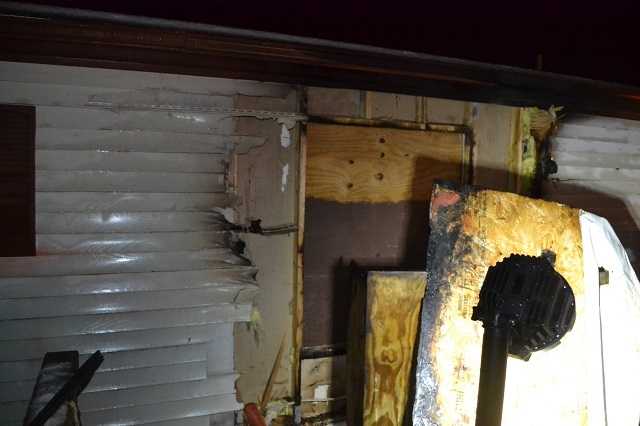 The dwelling was occupied at the time the fire was discovered by Patricia Difilippo and Pablo Minervini. No injuries were reported. 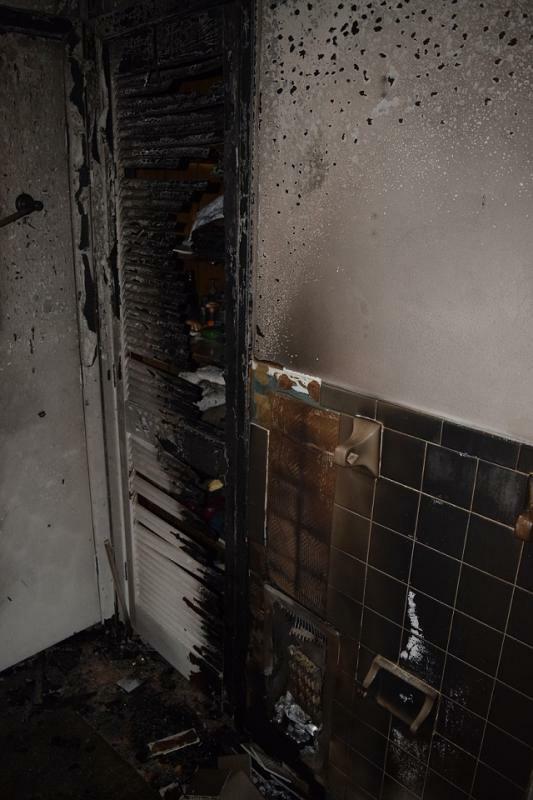 The fire was caused by the charging of a lithium polymer battery. The fire is listed as accidental. Anyone with questions or information is asked to contact Chief Deputy Matthew Owens at 410-632-5666 ext 2 or mowens@co.worcester.md.us. On December 12, 2017 at approximately 1315 hours the Berlin Volunteer Fire Company was alerted for a reported residential structure fire at 414 South Main Street, Berlin, Maryland in Worcester County. Upon the arrival of the first fire unit, fire was reported visible from the south side of a two story residential dwelling. Berlin Fire Company was assisted by the Showell, Ocean Pines, Newark and Ocean City Volunteer Fire Companies from Worcester County and the Powellville Volunteer Fire Company from Wicomico County. The fire was quickly brought under control but the dwelling suffered major fire and smoke damage. A family pet, a cat, was lost in the fire. No one was home at the time the fire was discovered. The home is owned and occupied by Julie and Henry Koenig. No injuries were reported by the fire service. The fire is listed as undetermined. Anyone with questions or information is asked to contact Chief Deputy Matthew Owens at 410-632-5666 ext 2 or mowens@co.worcester.md.us. On Saturday, December 9, 2017 at 4:56PM the Pocomoke Volunteer Fire and EMS Company responded to a report of an explosion and fire at 2257 Old Snow Hill Road. Arriving firefighters discovered a male subject with burn injuries to his hands, leg and feet. The subject refused medical treatment. 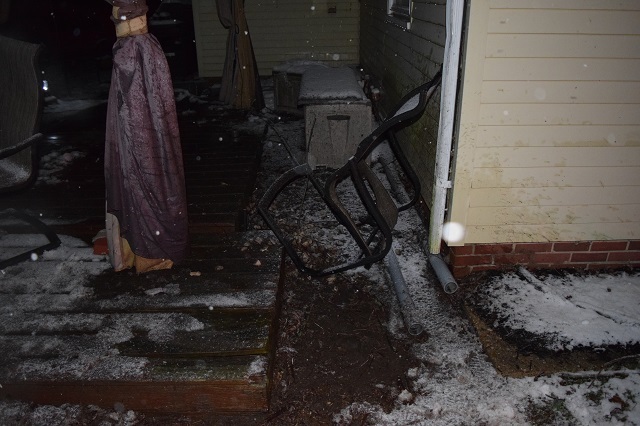 The subject was in the process of starting a portable generator during a power outage when the portable generator backfired and caused a small which injuried the subject. Damage was minor and limited to an exteior area with a canopy. 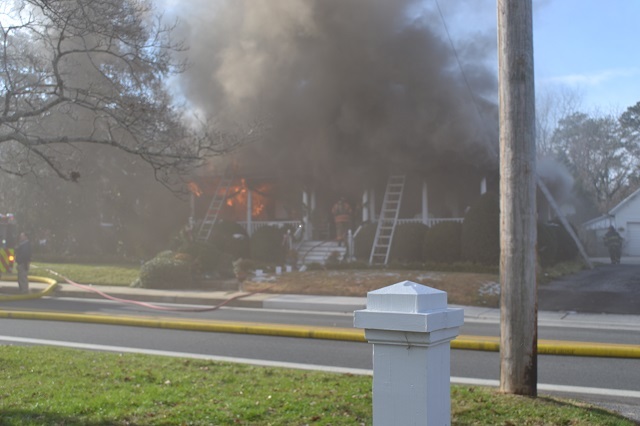 On December 9, 2017 at approximately 0030 hours the Ocean City Volunteer Fire Company was alerted for a reported residential structure fire at 11906 Ocean Gateway, Ocean City, Maryland in Worcester County. First fire units reported the fire had been extinguished by the occupant prior to their arrival. The Berlin Volunteer Fire Company was alerted to assist. The fire was contained to the rear exterior of the single story dwelling with minor extension to the interior. The dwelling was occupied at the time of the fire by John Conrad. Conrad advised he was alerted to the fire by the activation of a smoke alarm. Conrad advised he utilized a pot of water and a garden hose in an attempt to extinguish the fire. 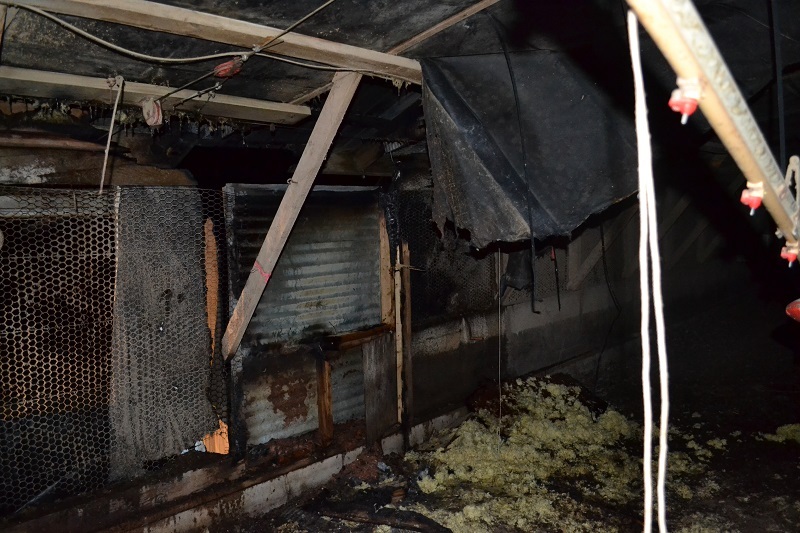 The fire was ignited by an electric space heater located in an exterior cat house. Anyone with questions is asked to contact Chief Deputy Matthew Owens at 410-632-5666 ext 2 or mowens@co.worcester.md.us.